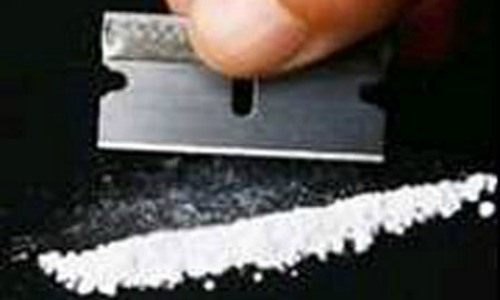 Does drug use cause kidney damage? This post addresses your question on drug-induced kidney damage. Each kidney filters about 1700 liters of blood per day and concentrates fluid and waste products into about one liter of urine per day. Because of this, the kidneys receive more exposure to toxic substances in the body than almost any other organ. As a result, they are highly susceptible to injury from toxic substances. You actually produce an immune response to drug use. 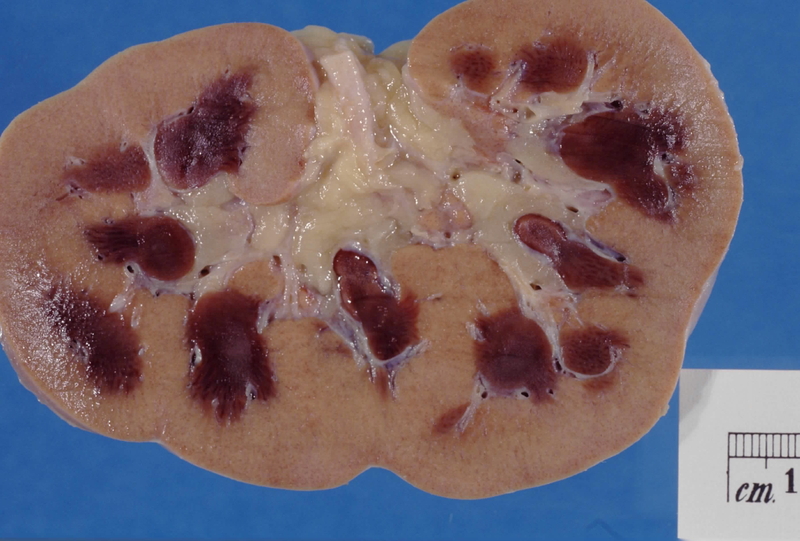 Inflammation from this immune response to drugs may injure the structures of the kidney. This usually causes various types of glomerulonephritis or acute tubular necrosis (tissue death). Injury to the kidney may result in short-term damage with minimal or no symptoms. It may also be life threatening from bleeding and associated shock, or it may result in acute renal failure or chronic renal failure. In short, your kidneys are yet another reason to avoid illicit drug use.